blog home Family Law How Can Non-Biological Parents Gain Custody of Their Children? It is common practice in Pennsylvania custody cases to give preference to the rights of biological parents. This is especially relevant in cases where custody is being decided between one parent and one non-parent, whether it is a more distant relative, such as a grandparent or aunt, or a non-related caregiver who has some interest in the child’s welfare. One situation that is particularly challenging involves a stepparent—who has been involved in the child’s upbringing from a very young age—asking for custody. It is important to understand that you do not have to be a biological parent of a child to make a custody claim. In the simplest cases, stepparents petition for adoption of a child when they have married one of the biological parents. Often, when the other parent is not in the picture and makes no effort to deny the petition, the court will rule in favor of adoption by default. However, this is not always the case. There are many situations when custody is disputed. In such circumstances, if you or a loved one has been acting as a guardian for the child, then you have the right to petition for custody and have the court hear your case. It is possible under Section 5324 of the Pennsylvania Domestic Relations law for guardians who are not parents to file for custody of a child. The law stipulates that someone who stands in loco parentis can be granted custody. This refers to a person who has been acting as a parent and performing all customary parental duties, giving rise to a relationship that is identical to a parent–child relationship. It is necessary for the person to establish that he or she has acted as more than just a frequent caretaker. And even though the court considers first and foremost the child’s best interests when deciding custody, it still gives biological parents a lot of consideration. This is why it is extremely important for a non-parental guardian who wishes to petition for custody to secure the help of an experienced family law attorney. Both parents have relinquished custody rights to the child voluntarily. 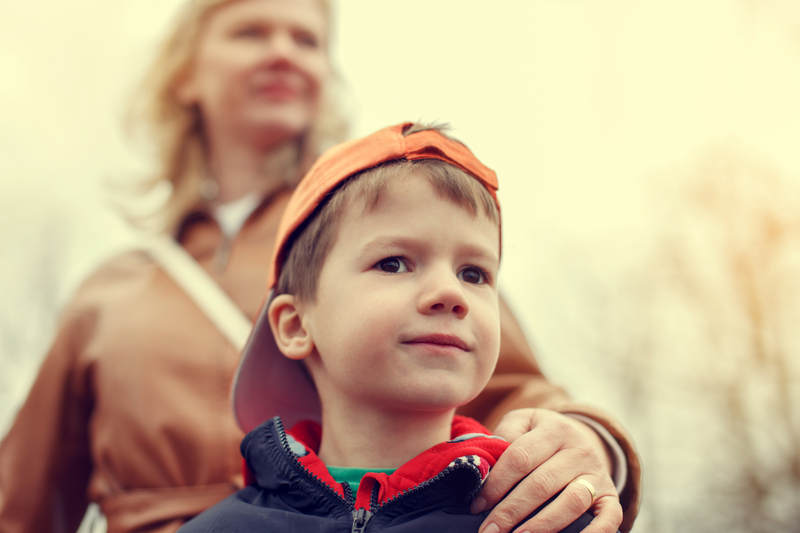 No matter what the circumstances, if you have formed a relationship with a son or daughter to whom you are not a biological parent and you believe that having custody is in the best interests of the child, you have the right to make your case. Call Montgomery County attorney Sheryl R. Rentz today at (866) 290-9292. Schedule a free consultation and learn how you can protect your parental rights.